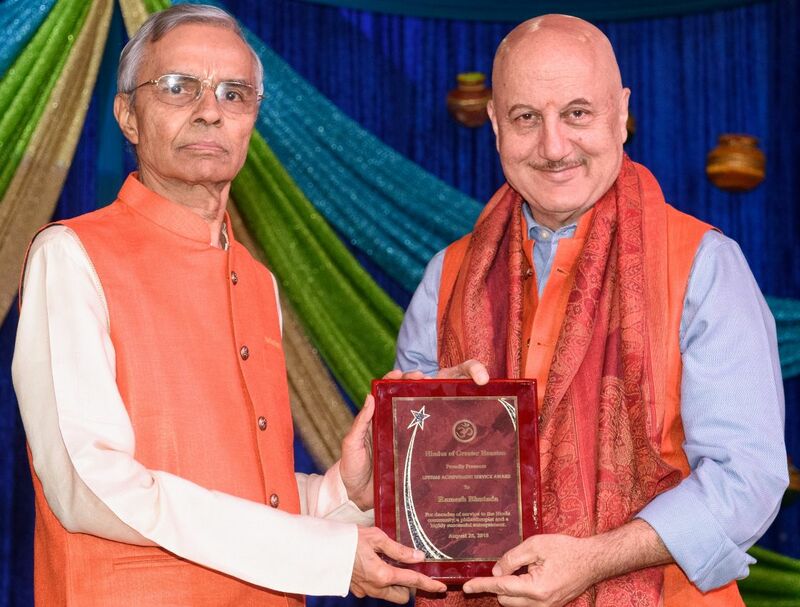 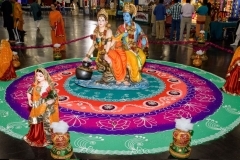 Hindus of Greater Houston was founded in 1990 with a unique concept to bring together the entire community at one place and celebrate one of the most popular festival, the birth of Lord Krishna. 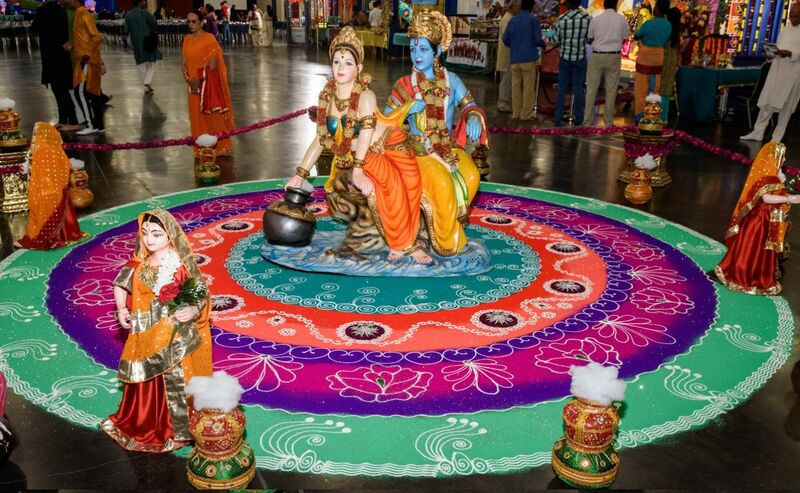 The festival will showcase the the rich traditions and culture and bring out the core tenets of the Hindu faith that reinforces love towards all living beings, reverence towards planet Earth and a peaceful coexistence among all. 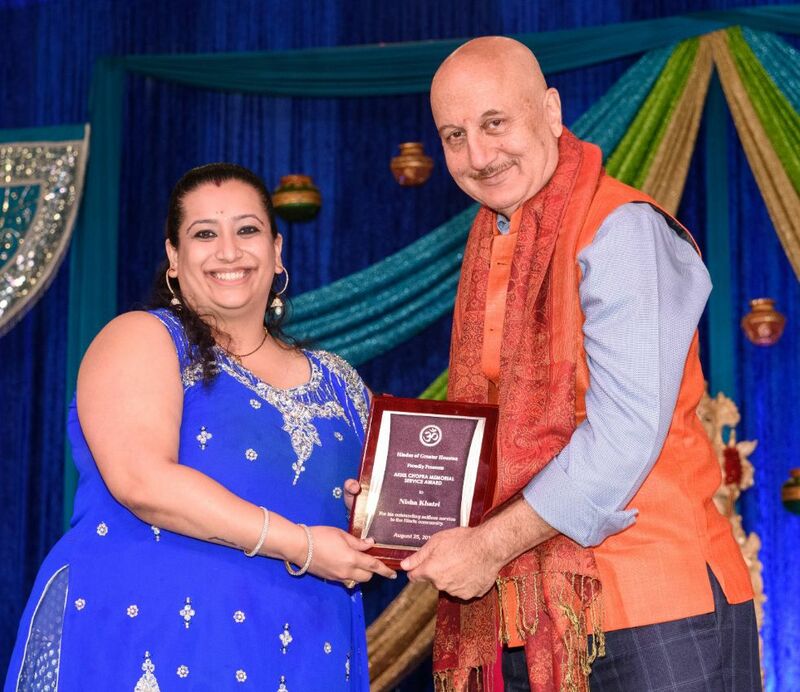 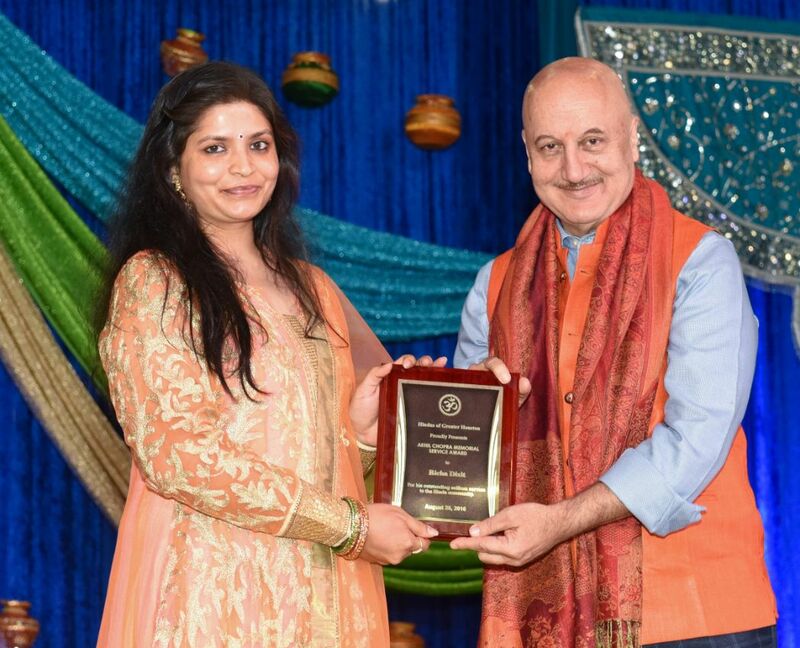 Over the years Hindus of Greater Houston collectively organized community volunteer driven events all through the year. 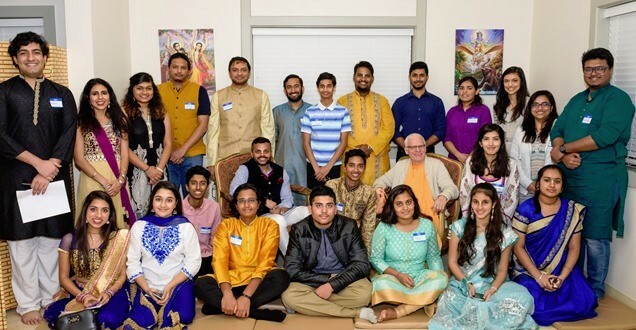 We celebrate our youth who are the future leaders of the community and appreciate their dedication to carry the Hindu values of Vedic Dharma carried down through centuries to make this world a better place for all.